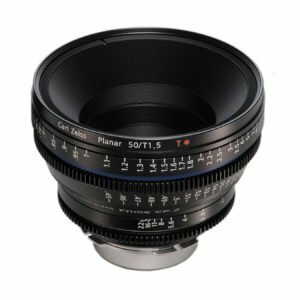 Rent Zeiss DigiPrime 20mm T1.6 Cine Prime B4 Lens in New York City. This lens comes with all the quality insurance and precision that Zeiss is famous for. 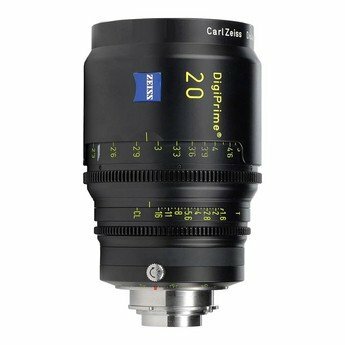 The Zeiss DigiPrime 20mm T1.6 Cine Prime B4 Lens was designed specifically for 3-chip 2/3″ digital cinema cameras. 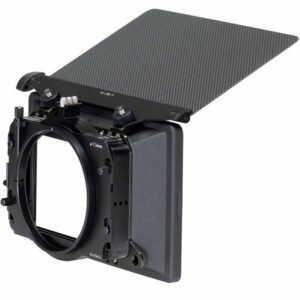 This allows the lens to provide the sharpest low-light imagery possible. 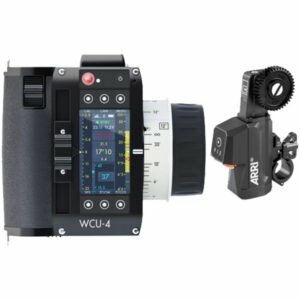 Additionally, it is an extremely fast lens with a T1.6. However, this does not mean Zeiss compromised sharpness. 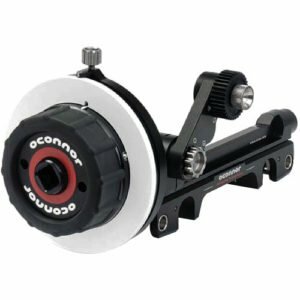 This lens is perfect for getting crisp, clear shots in low-light environments. Moreover, this lens has perfect flare reduction as well as no breathing. 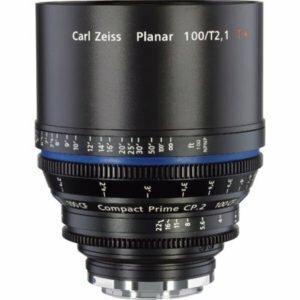 The Zeiss DigiPrime 20mm T1.6 Cine Prime is color-matched with all lenses in the Zeiss cine family.